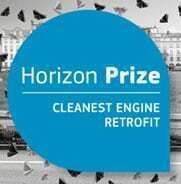 IFIA encourages all of the member associations, individual inventors and idea owners to apply for European Commission Horizon Prize for the Engine Retrofit for Clean Air. The European Commission will award €1.5 million for the best technology retrofitting existing diesel engines without increasing fuel consumption. 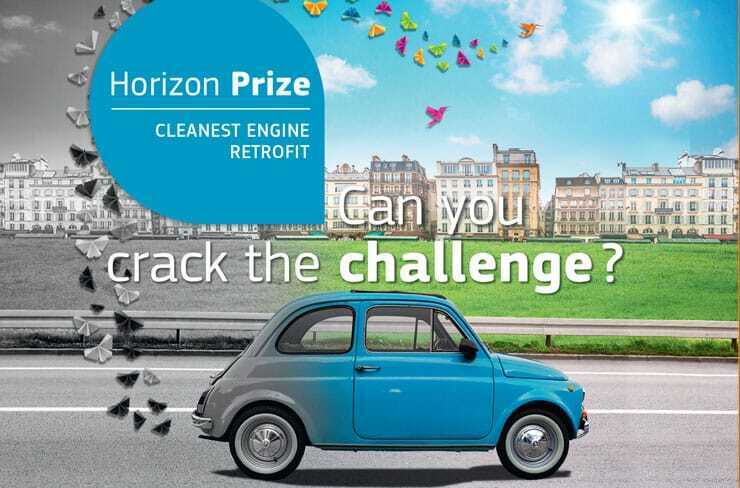 Besides already investing in collaborative projects in the field of alternative powertrains and fuels as well as energy efficiency, the European Commission is taking action to tackle the problem of air pollution from passenger car emissions by launching Engine Retrofit for Clean Air prize. 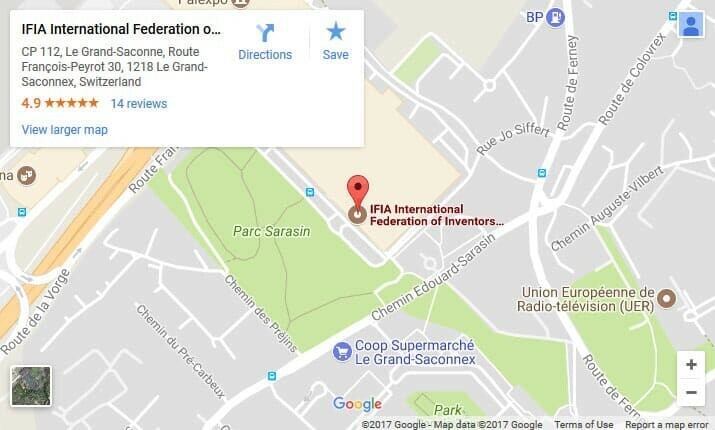 It aims at reducing the pollution produced by the existing car fleet by spurring the development of retrofittable technology (i.e. additional devices and/or modification) applicable to their diesel engines. 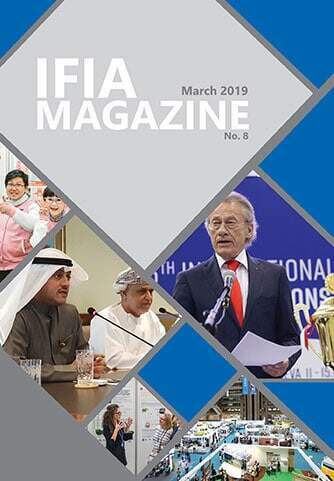 Challenge: to demonstrate an innovative solution delivering the lowest emission of NOX, PN/PM and other pollutants combined with improved fuel efficiency, good driving performance and driveability, durability, maintenance and usability, safety, noise and acceptable costs.